MELVINDALE, Mich. November 28, 2018 — Evans Distribution Systems, has recently achieved certification of the new ISO 9001:2015 standard for quality management systems. Evans originally obtained ISO certification in 1999 and has upheld this certification continuously since then. ISO 9001:2015 is a standard criterion for a quality management system. The standard is intended to improve upon a company’s management over customer focus, continual improvement, and providing consistently good quality products and services. 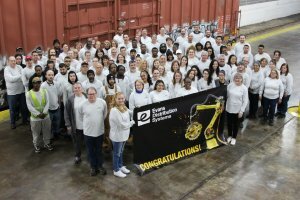 Evans Distribution Systems, headquartered in southeast Michigan, was founded in 1929 as the Central Detroit Warehouse Company. It has evolved into a full-service, third-party logistics provider offering warehousing, transportation,fulfillment, valueadded and staffing to the manufacturing, food and beverage, consumer goods, and chemical industries. 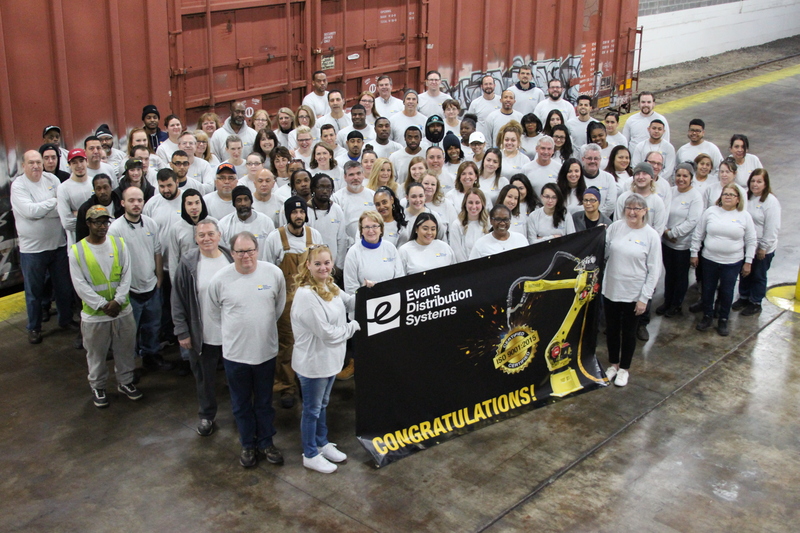 Evans currently employs more than 600 associates and operates over two million square feet of space in Michigan and across the U.S. Find more information on our website, www.evansdist.com. Read the latest supply chain insights at Evans’ blog, or follow the company on Facebook and Twitter.